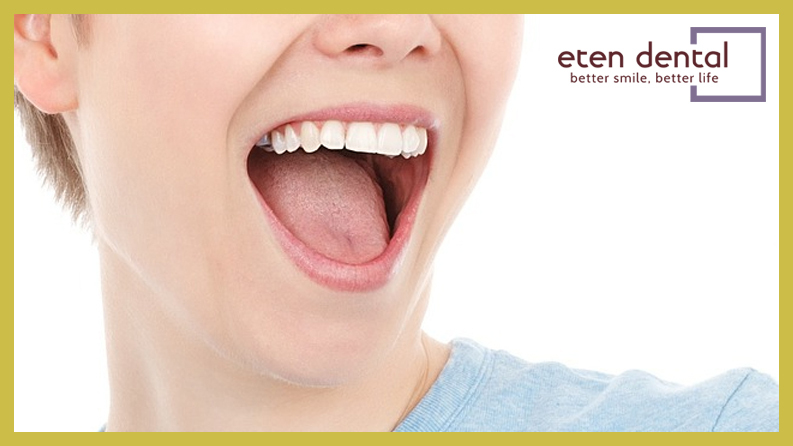 If you’re looking for the best quality as well as the best prices in implant dentistry services in the New York City area, Dr. Eju Hwang at Eten Dental in Bayside, NY provides comprehensive, affordable dental care, including state-of- the-art dental implants, for residents of Bayside, Flushing, and nearby communities in Queens. How Much Do Dental Implants Cost in the Greater New York City area? Although advances in the field of implant dentistry have brought down the price of dental implants while also improving the quality of the materials and the success rate of the procedure, the cost of dental implants may present a challenge for many patients. In order to accurately estimate the full cost of your dental implant procedure, Dr. Hwang will conduct a thorough evaluation of your mouth, noting your medical history, and considering the number of teeth to be replaced, where those teeth are located, your jaw bone’s ability to support implants, and whether or not you have any diseased teeth or roots adjacent to the proposed implant sites. All of these variables will determine the cost of your new dental implants as well as any procedures that may need to be performed in order to prepare for it, such as bone graft surgery to augment bone. By having all of the work done as part of one treatment, you will save money in the long run instead of having every tooth treated separately. Dental implants have proven to be a far superior tooth replacement solution to dentures, partial dentures and removable dental bridges, and today most dentists recommend implants for tooth replacement in nearly every patient who is medically eligible for the procedure. And thanks to advances in such possibilities as bone grafting and other techniques, more and more patients are now eligible for dental implants. While the cost of dental implants may seem unaffordable, bear in mind the fact that dental implants typically last for decades, and you will save considerably on the cost of maintaining dentures or a removable bridge, all the while enjoying the health and aesthetic benefits of dental implants that are as comfortable and attractive as your own natural teeth. Other options for tooth replacement have often left patients feeling uncomfortable and embarrassed. Dentures, partial dentures, and removable dental bridges are may limit your ability to eat and chew certain foods properly when they don’t fit snugly against the gums. They may even affect the pleasure of eating by covering the roof of the mouth. And of course, dentures are not affixed to your jawbone, so they may slip, move, or click when you speak, laugh, eat, or sneeze, causing undue embarrassment and awkwardness. For some, the fear associated with having dentures or bridges slip out of place while in public may cause such extreme social anxiety that it may affect their ability to feel comfortable in public, causing them to withdraw from social activities. But aside from appearances and comfort, by far the most important reason to invest in dental implants is to prevent continuing bone loss from accelerating over time. Because they are embedded in your jawbone and function just like natural teeth, dental implants provide normal gum and bone stimulation as a consequence of the natural mechanism of chewing, stimulating regeneration of underlying bone tissue. Dental implants fitted by a specialized dental implant dentist such as Dr. Hwang, also provide health benefits over other tooth replacement options such as dentures, partial dentures and dental bridges. They reduce the risk of bacterial growth caused by food trapped between your gums and dentures, which can lead to gum disease and foul-smelling breath. Additionally, dentures and removable bridges require a regular removal and cleaning routine, while dental implants are just like your natural teeth, and require only regular brushing and flossing. Dental implants improve your level of comfort and confidence, because they function just like natural teeth. There is no risk of slipping or shifting, no risk of embarrassment in public, and you’ll be able to eat foods you had been avoiding. Dental implants will restore your ability to eat, speak, laugh, and smile normally, and even rejuvenate your facial appearance, as they look just like natural teeth. While dentures and bridges may require visible wings or wires, dental implants provide a completely natural-looking smile with no visible attachments. What are Some Ways to Make Dental Implants More Affordable? The best way to ensure the best possible price for the highest quality dental implant treatment is to choose a reputable and experienced dental implant dentist with a solid reputation in this field. An implant dentist who specializes in this procedure can best assess your oral condition and suggest the most comprehensive and economically sound treatment to restore your smile. By trusting a properly trained and experienced specialist, such as Dr. Eju Hwang in Bayside, you can feel confident that the quality of your dental work will be guaranteed. For New York City residents living in Queens in the area of Bayside and Flushing, Eten Dental is the facility of choice for dental implants, and has been providing comprehensive dental care to the community for over 20 years. 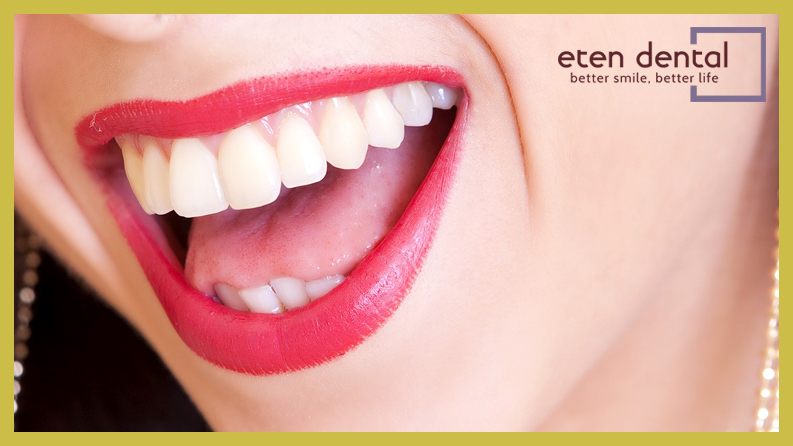 How Can I Pay for Dental Implants at Eten Dental? accepts cash and most major credit cards and provides easy, affordable financing through CareCredit®. Put an end to discomfort and embarrassment caused by wearing loose-fitting dentures and removable dental bridges, and make the commitment to improving your smile and oral health with dental implants. For residents of Bayside, Flushing, and neighboring areas in Queens, NY, Eten Dental provides the latest advancements in implant dentistry and comprehensive dental care.